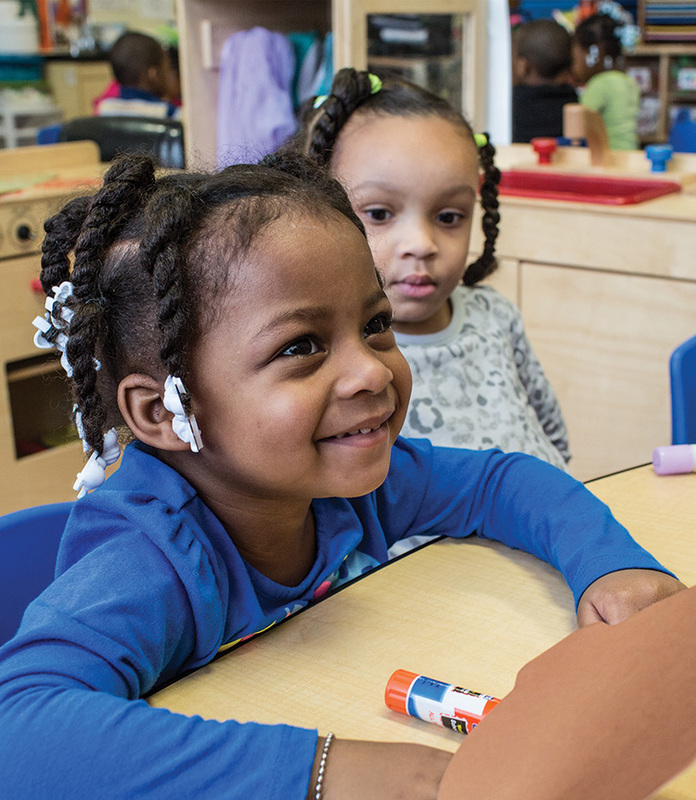 Located in Midtown Detroit, The Children's Center of Wayne County provides vital health and wellness services to more than 7,500 Detroit children and families. An award-winning restaurant located in the heart of downtown Detroit, PARC brings diners to Campus Martius Park to experience "redefined Detroit cuisine," a 600+ wine list, and spectacular views of the bustling city life. Massively popular dining and entertainment venue with more than 80 locations throughout the U.S., Dave & Buster's has the market as THE place to "eat, drink, play, and watch."